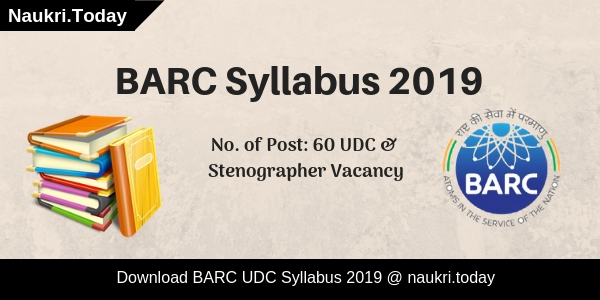 Hello Friends, Do you want to apply for Manipur PSC Recruitment 2019? If yes, then here is good news for you. 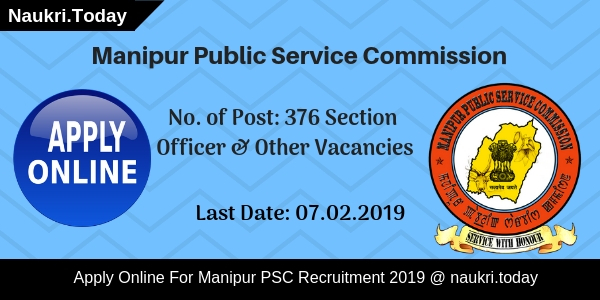 Manipur Public Service Commission has issued notification for 376 Section Officer Post. Applicants who are interested can apply online from 25.01.2019. The last date to submit online application forms for MPSC Manipur Section Officer Vacancy is 07.02.2019. 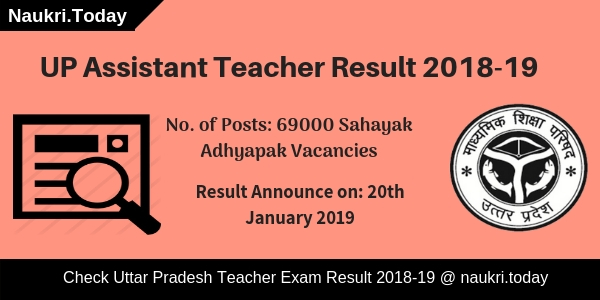 Candidates will be selected on the basis of written exam for Manipur PSC Jobs 2019. Aspirants who have age in between 21 years to 38 years are eligible to fill MPSC Manipur Online Form. For more details, applicants must read the given article carefully. Fresh Update as on 02.02.2019: Hello Friends, are you looking for Section Officer jobs? If yes, then interested participants can fill online forms for Manipur PSC Recruitment from here. For more details, applicants can download Manipur PSC SO Jobs Notification from the link given below. Yes, upper age relaxation scheme is applicable by the department as per the norms of the government. You can check age criteria given for Reserved Category Candidates from here. For more information, you may download Manipur PSC Vacancy Notification from the link given below at the end of the article. Then go to the homepage & search for Manipur PSC Jobs Notification. Read the whole advertisement carefully. Fill all the entries required in Manipur PSC Section Officer Vacancy Online Form. Then Upload your image & signature in the application form. Recheck all details filled by you in Manipur PSC Recruitment Form. Then make payment of application fee through online mode. Conclusion: Manipur Public Service Commission is inviting application for 376 Section Officer & Dy. Manager Posts. Interested applicants can apply online for Manipur PSC Recruitment from 25.01.2019. Candidates must fill application forms before the last date i.e. 07.02.2019.